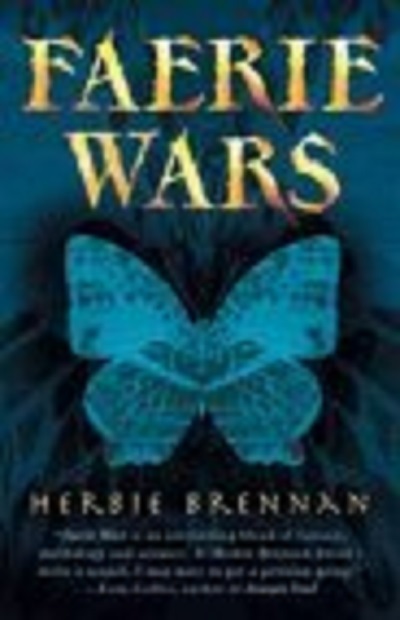 Grade 7–10—This third book in the series continues the story of Queen Blue; her brother, Pyrgus; the human Henry; evil Lord Hairstreak; and even more vile Beleth. Blue is now Queen of the Faerie Realm and unexpectedly finds herself receiving an offer of peace from the Faeries of the Night. While she is suspicious, she decides to travel to see if Lord Hairstreak's offer is genuine. Combine this with Henry's abduction by aliens while back on Earth, and readers set off on a wild ride filled with faeries, demons, and illusions culminating in an ending that has the entire Realm in jeopardy. Brennan's humor and clear language carry the action forward at a brisk pace, yet allow beloved characters to be revisited and enjoyed. The entire series strikes a unique balance between fantasy and science fiction, so these books are not bound by the conventions of either genre. The story is riveting, the action is fast, and the characters are convincing. 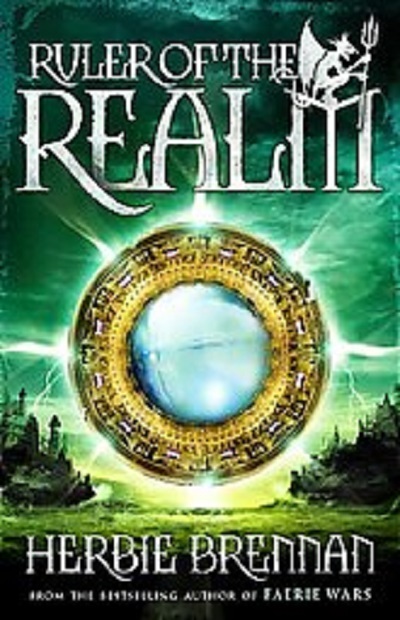 Recommend it to fans of Eoin Colfer's "Artemis Fowl" series (Hyperion).—Tasha Saecker, Menasha Public Library, WI Copyright © Reed Business Information, a division of Reed Elsevier Inc. All rights reserved. It is Henry's third visit to the Faerie Realm, but this time in a rather different guise and to a rather different kind of place. Holly Blue is Queen and Lord Hair streak appears to be proposing a truce between the Faeries of the Night and the Faeries of the Light. Meanwhile, Prince Pyrgus has stumbled across some mysterious crystal flowers with an apparently formidable secret weapon, and there are rumours of a demon invasion led by Beleth, the Prince of Darkness. Queen Blue, wary of her uncle's uncharacteristic generosity, pays a visit to the Spicemaster's labyrinth in an attempt to divine the possible future of the Realm. She is warned to beware someone close, little realising just how careful she will need to be - and when she is kidnapped by the most unlikely candidate, the Realm rapidly descends into chaos. 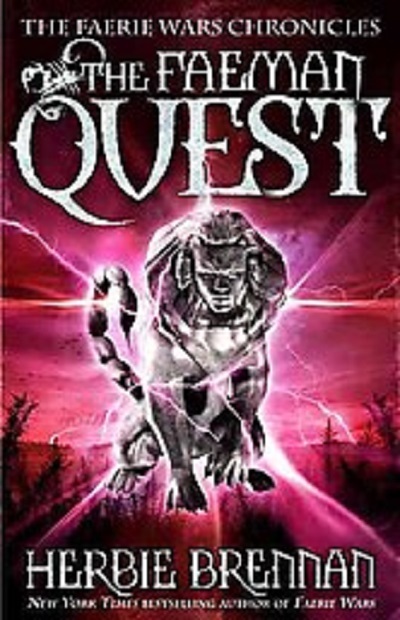 In a thrilling adventure, Blue, Pyrgus and Henry will find themselves in the midst of a furious battle to protect the future of the Realm and secure the throne for the rightful ruler. Herbie Brennan lives and works in County Carlow, Ireland. He is the author of many wonderful books for children and adults including Faerie Wars and The Purple Emperor. It is Henry's third visit to the Faerie Realm, but this time in a rather different guise and to a rather different kind of place. Holly Blue is Queen and Lord Hairstreak appears to be proposing a truce between the Faeries of the Night and the Faeries of the Light. Meanwhile, Prince Pyrgus has stumbled across some mysterious crystal flowers with an apparently formidable secret weapon, and there are rumours of a demon invasion led by Beleth, the Prince of Darkness. Queen Blue, wary of her uncle's uncharacteristic generosity, pays a visit to the Spicemaster's labyrinth in an attempt to divine the possible future of the Realm. She is warned to beware someone close, little realising just how careful she will need to be - and when she is kidnapped by the most unlikely candidate, the Realm rapidly descends into chaos. 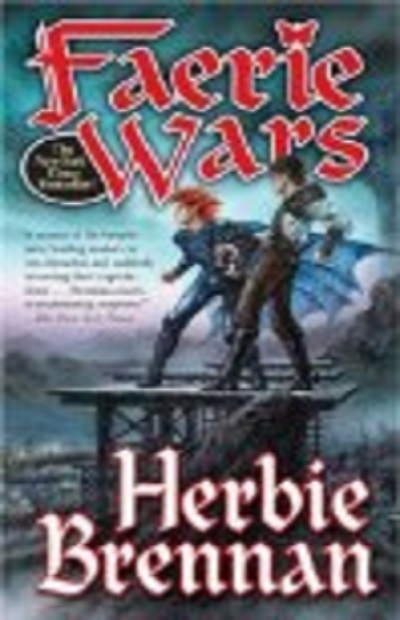 In a thrilling adventure, Blue, Pyrgus and Henry will find themselves in the midst of a furious battle to protect the future of the Realm and secure the throne for the rightful ruler.